Trent Reznor has posted a clip of “a minute to breathe,” a song from the score he, longtime collaborator Atticus Ross, composer Gustavo Santaolalla, and Mogwai wrote for Before the Flood, a new climate change documentary directed by Fisher Stevens and starring Leonardo DiCaprio. “THIS IS NOT NEW NINE INCH NAILS!,” Reznor wrote in the caption, preemptively dashing the comeback hopes he raised earlier. 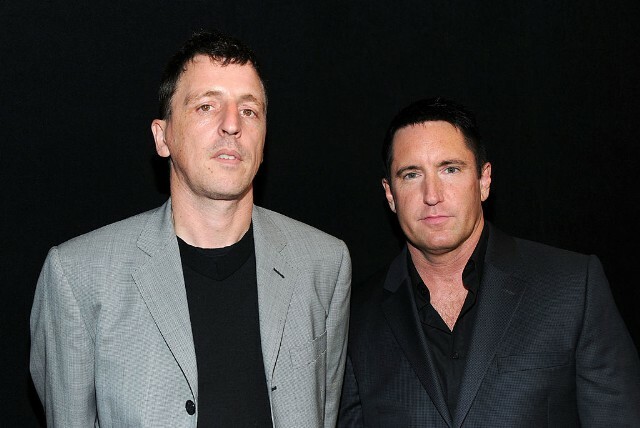 Reznor and Ross have previously worked together on the scores for David Fincher’s The Social Network, The Girl with the Dragon Tattoo, and Gone Girl. Their next project is the score for Patriots Day, an upcoming film based on the 2013 Boston Marathon bombings. Before the Flood will air on the National Geographic channel beginning October 30. Listen to (and look at) a clip from the film below.